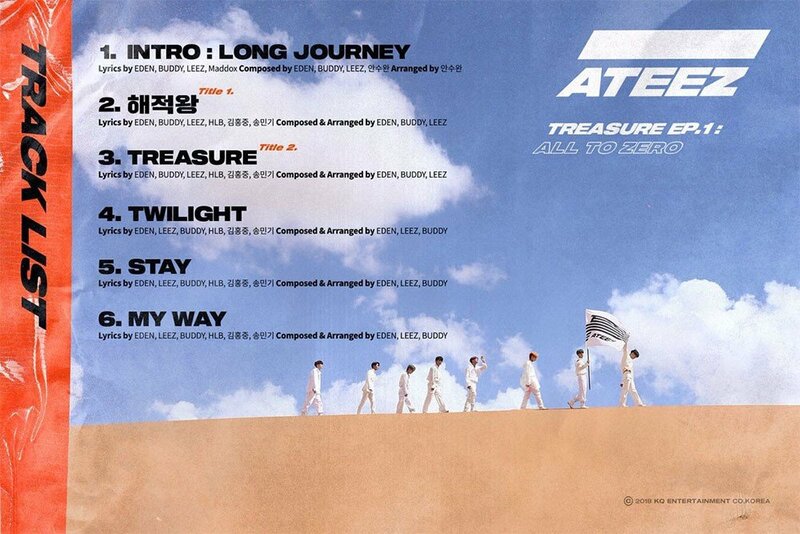 With less than three days left until their official debut, ATEEZ has revealed the tracklist for their very first album 'Treasure Ep. 1: All To Zero'! The tracklist was dropped on October 21 through the group's official Twitter, and shows that rap line members Mingi and Hongjoong took part in writing every song on the album. 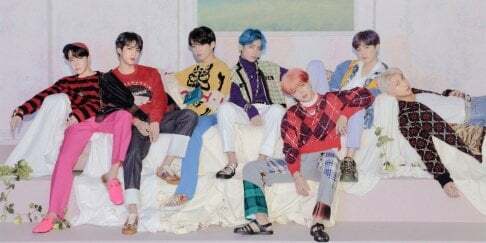 The group will be debuting with two title songs, whose titles - "Pirate King" and "Treasure" - not only coincide, but encourage plenty of curiosity over what kind of songs these will be. Meanwhile, ATEEZ is set for debut on October 24. Check out the full tracklist above!